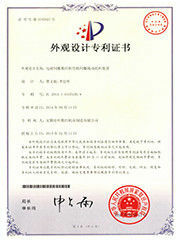 Accurl machinery, founded in 2009 brand from USA,was the first sheet metal working machines manufacturer in Chinese. in sheet metal working industry. to share big ideas by offering the latest technologies under the most competitive circumstances and forecasting their future requirements. 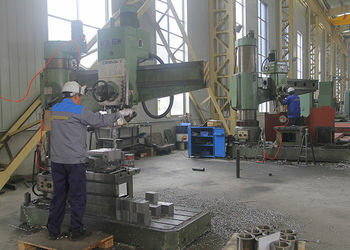 Since 1988,sheet metal working machine. 1. 1988 Mr.ZhengHai Li founded Huarui Machinery production machinery cutting machine Q11 series. Hydraulic shearing machine QC12Y series. 3. 2011 With the American Mr, Mr. Matt founded the AccurlUSA USA branch, Accurl.us .In the same year, we established the European R & D center in Poland with Accurl Poland branch.Research and development of hydraulic press bending machine MB7 series / hydraulic shearing machine MS7 series. 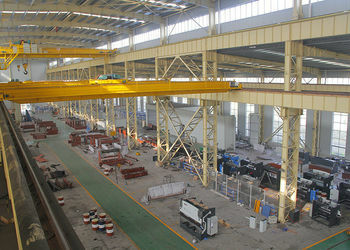 Shearing machine, MS7 series CNC bending machine, MB8 series Exports amounted to $4 million. 5. 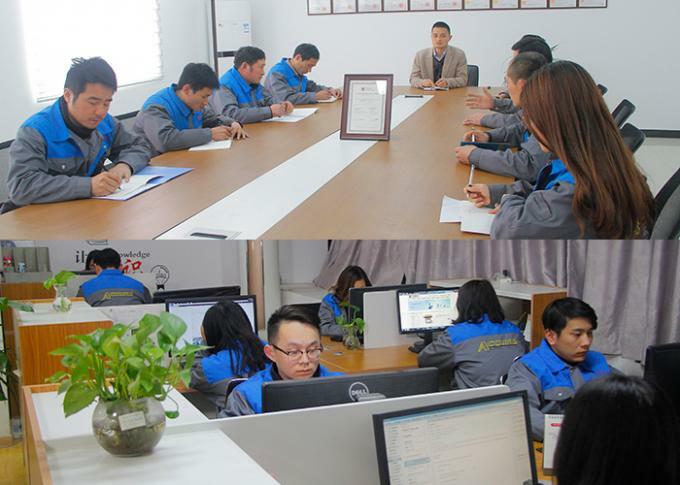 2014 The creation of a Sino foreign joint venture: Hako machine Cooperation with German Knuth Working with Israeli partners to reach the Accurl Israel Sales Office. 6. 2015 Formal cooperation with the German Knuth, the company sales of Europe reached 35%, North America reached 40%, the brand division of the European market, the completion of invention patents 3, 12 new patents. 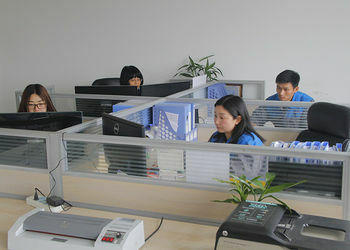 At ACCURL our ultimate goal is to offer the quality service and support that our customers deserve. Our dedicated service staff and dealer network enjoys an unbeatable technician to machine ratio to ensure a timely response. ACCURL machinery was founded in 2009, the first sheet metal working machine manufacturer in China. 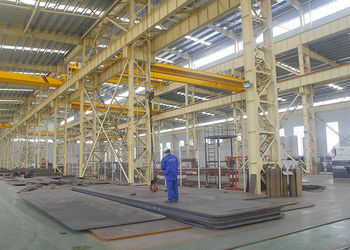 The first production of ACCURL was a manual sheet cutting machine. Today ACCURL is proudly offering a wide range of products in the sheet metal working industry. 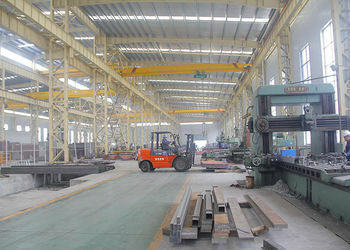 ACCURL with its 2000 annual machine production capacity, in its 45,000 square meter area, is the biggest sheet metal working machine producer company worldwide. 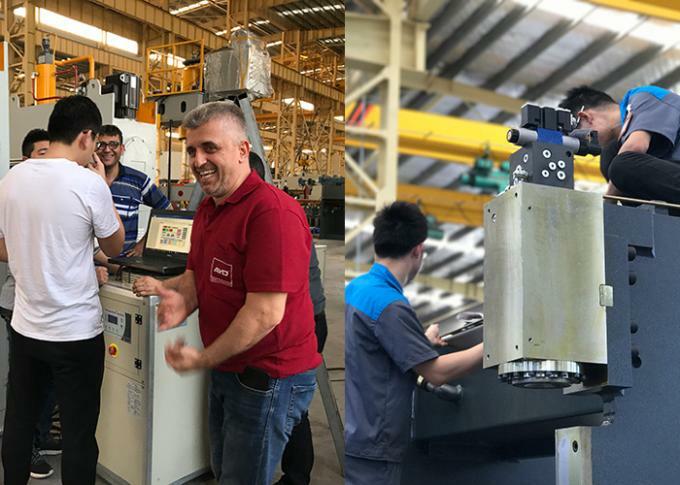 ACCURL is working and continuously investing in its employee and production in order to achieve better success, better technology and a better environment with its 450 employees. 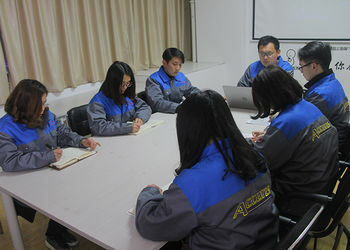 The company is aiming to be effective on its customer’s future improvements and to share big ideas by offering the latest technologies under the most competitive circumstances and forecasting their future requirements. ACCURL is world class brand name which is serving the world technology to its customers in 92 countries and growing together with them. All the staff at ACCURL are dedicated to customer satisfaction; we highly value the opinion of our partners and end users, since our first aim is to improve our performance and to fulfill market expectations. We take our staff’s knowledge capital extremely seriously. For this reason, we have a dozen engineer exclusively dedicated to designing. 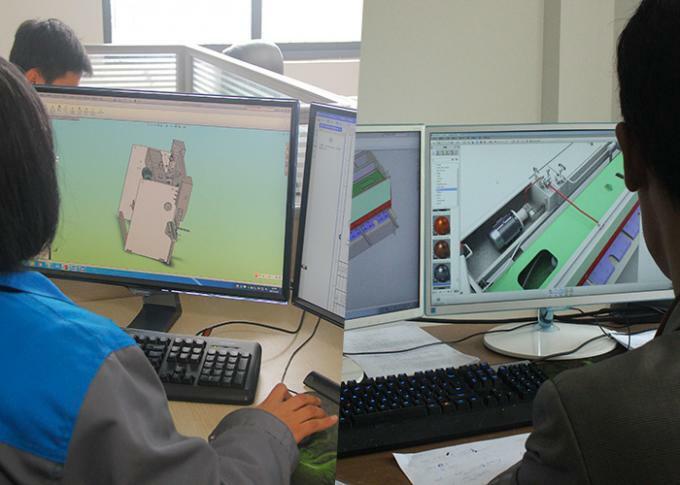 The majority of our employees have a technical education, in every office. The Maintenance Service and its related processes have also been significantly improved to guarantee excellent service levels, in terms of spare parts availability and timely maintenance.